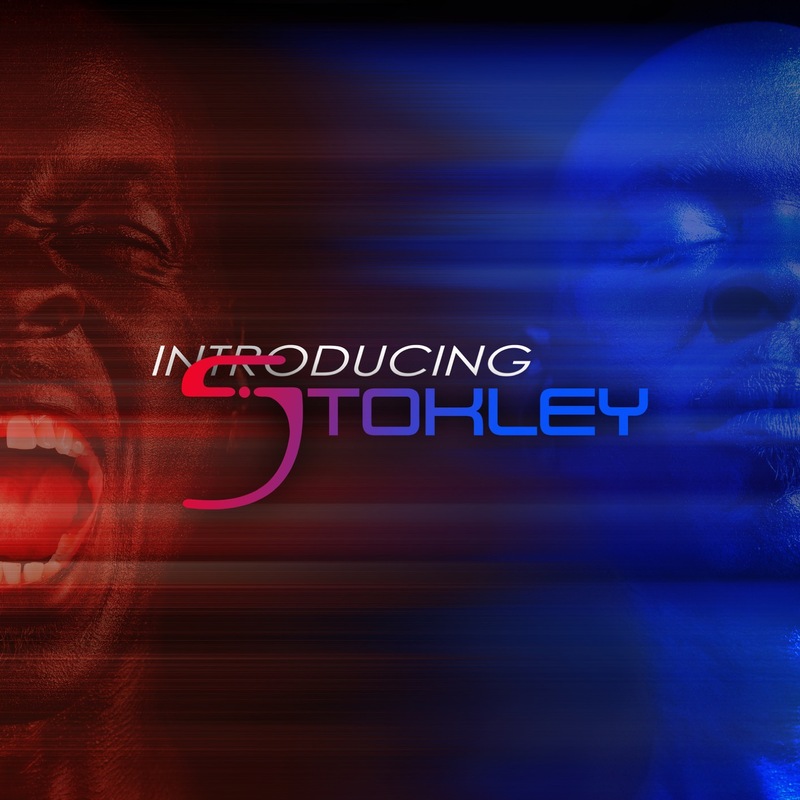 After over two decades as the lead vocalist for the incomparable hit making R&B band Mint Condition, singer, songwriter, producer and two time Grammy Award nominee Stokley charters a new course with his breathtaking debut solo album, Introducing Stokley. 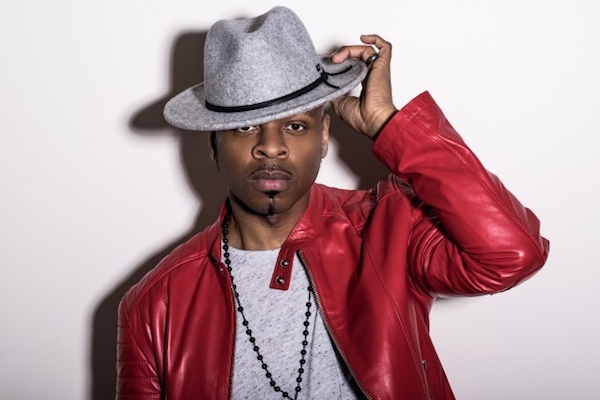 Introducing Stokley is a progressive step forward out of the shadow of his group, Mint Condition, helping him establish his stylistic musical statement with some help from Estelle, Omi, Robert Glasper and Wale. 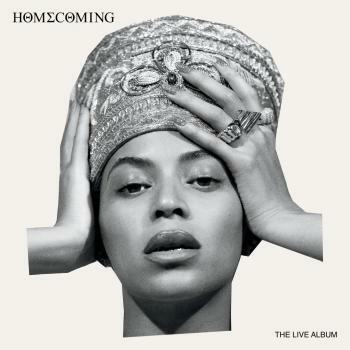 Stokley produces, and also enlisted the efforts of Carvin Haggins & Ivan Barrias, responsible for the success and hits by such multi-platinum acts as Musiq, Jill Scott, Ledisi and Faith Evans. The collaboration with the Philadelphia based duo contributes to the fabric of Introducing in a way that superbly compliments Stokley's mellifluous vocal style.